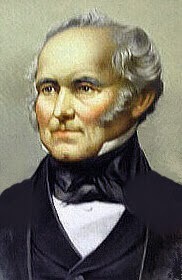 The Cunard Line was established by Samuel Cunard in 1839. After running a successful shipping business in Halifax, Nova Scotia, in Canada. Cunard decided to create a shipping line to carry mail from England to Canada. 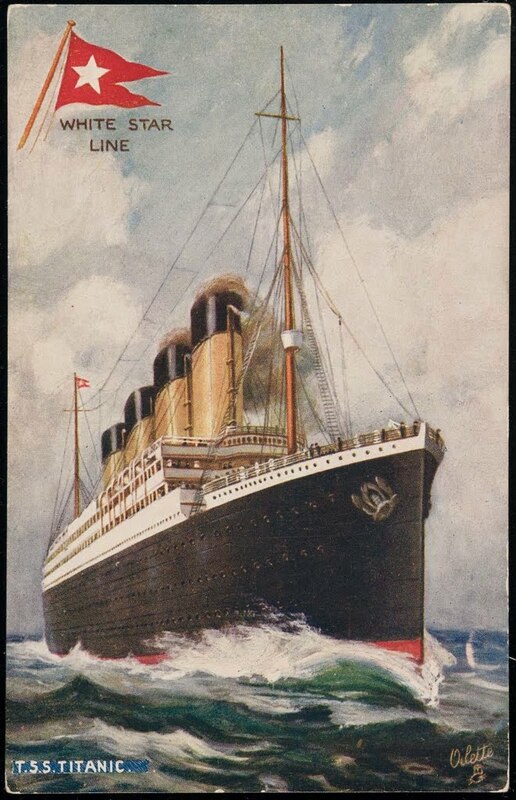 The Cunard Line quickly established itself as a major North Atlantic shipping line and a direct rival to the White Star Line. The Cunard Line is still in existence today.